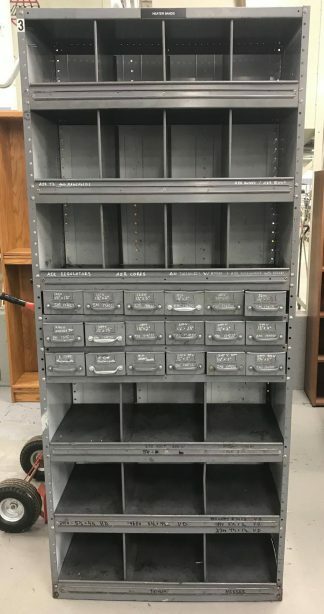 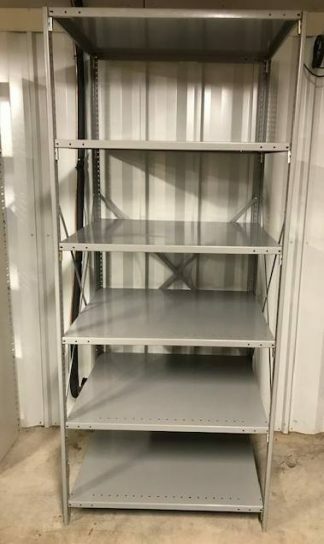 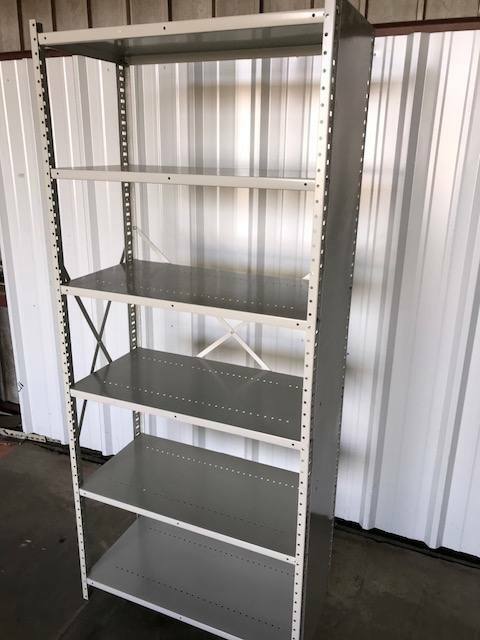 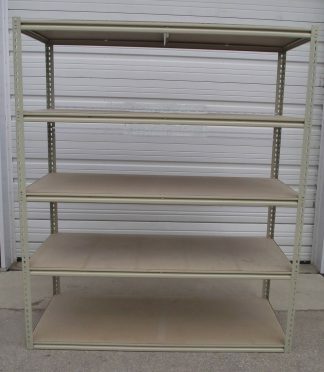 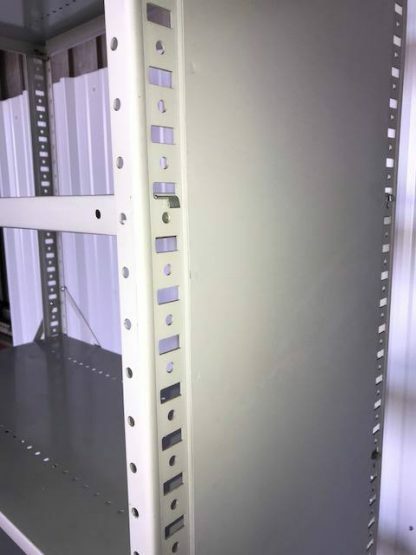 This used steel Borroughs brand shelving is in great condition and available with either Open Ends (standard) or Closed Ends. This shelving is 6’ Tall and comes with 6 Shelves per 6’ Tall Section. 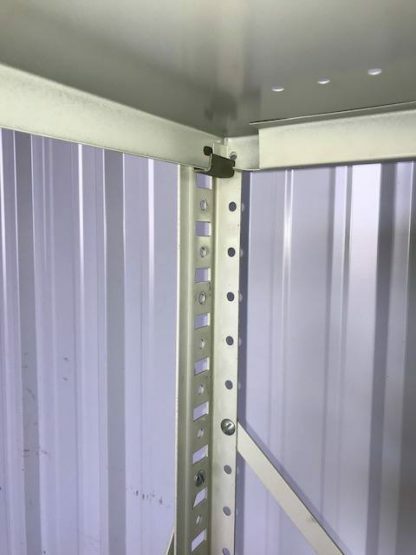 Other Heights are available and priced separately below. 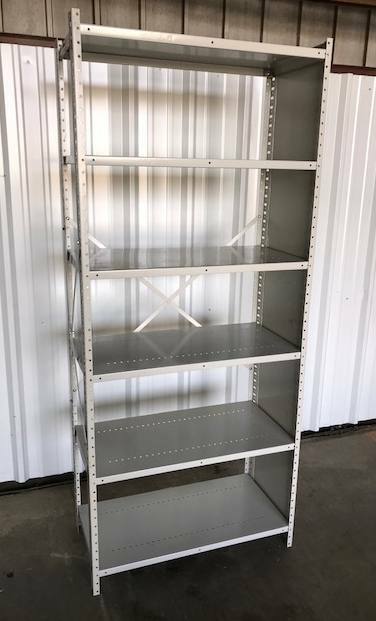 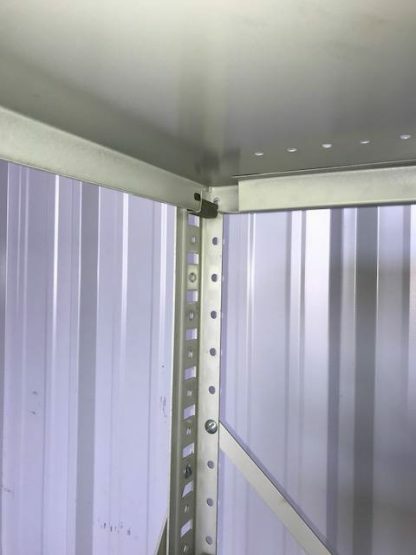 This shelving comes with all X-Bracing and hardware included and the shelves are rated at 600# Capacity Per Shelf (Evenly Distributed Load).